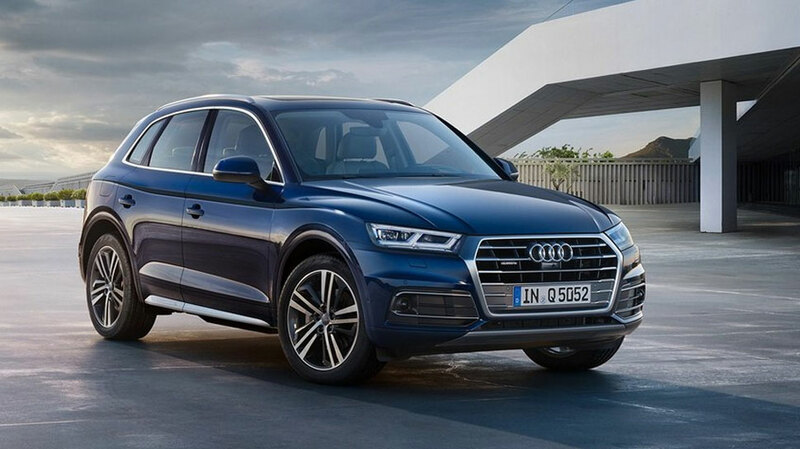 The second generation of Audi’s midsize SUV, the Q5 was launched in January 2018 and only offered diesel engine . Audi has now added a petrol engine at the same price as the diesel variants. The Premium Plus petrol variant is priced at Rs 55.27 lakh (ex-showroom India) similar to the respective diesel variant, while the more feature-rich Technology variant costs Rs 59.79 lakh (ex-showroom), irrespective of the engine option. 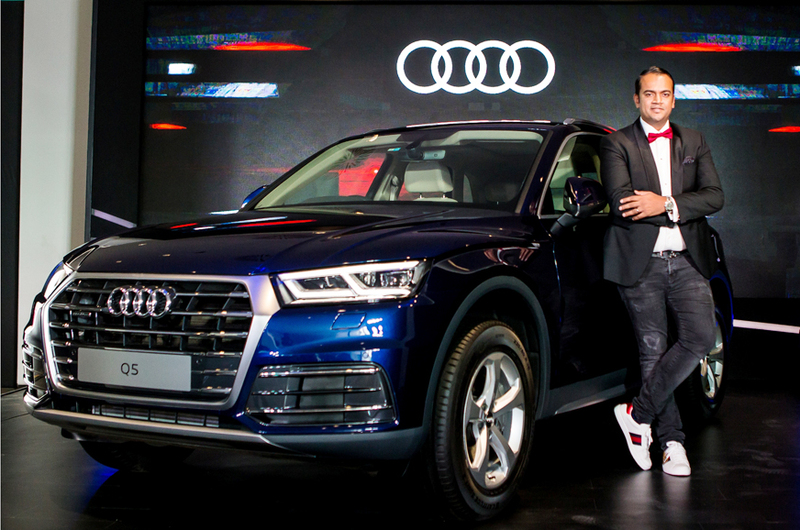 At the launch in Ahmedabad, Gujarat, Audi India head Rahil Ansari said that the Q5 petrol is part of Audi’s strategy 2020. Powering the Q5 petrol is the same 4-cylinder 2.0-litre TFSI motor found on its larger sibling the Audi Q7 45 TFSI. which produces 252hp of max power with 370Nm of peak torque. The transmission duties are mated by a 7-speed dual-clutch transmission which sends power to all four wheels through Audi’s Quattro system and Audi Drive Select with five different modes. Audi claims that that the 45 TFSI petrol motor is the most powerful in its class and is capable of clocking the 0-100kmph in just 6.3 seconds. Its top speed is rated at 237kmph. The second generation Q5 petrol will be cosmetically identical to its diesel sibling . The Q5 sports a sharper design and looks more compact than before, defying its slightly larger dimensions. Its face is sharper with rectangular all-LED headlights, while the sides and rear use curvier lines. The presence of a petrol engine option will give the Q5 a leg up over the Volvo XC60 which is diesel-only. Competition for the Audi Q5 petrol includes the Lexus NX 300h , Mercedes-Benz GLC 300and the recently launched BMW X3 xDrive30i in the Indian market.